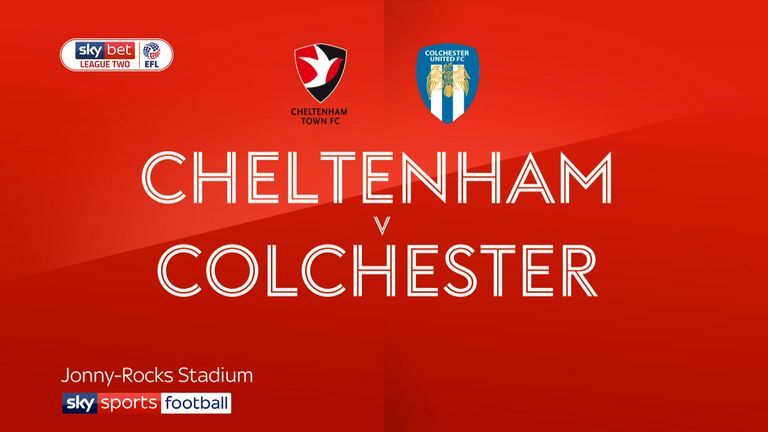 Colchester picked up their first away win of the season with a 3-1 success at Cheltenham. 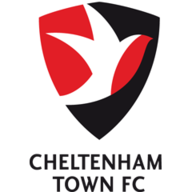 John McGreal's men took the lead from the penalty spot after ex-Cheltenham midfielder Harry Pell was tripped in the box by Nigel Atangana in the 12th minute. Luke Norris stepped up and buried his spot-kick in the bottom left corner. The closest Cheltenham came to pulling one back before the break was a Ryan Broom shot that Dillon Barnes turned over the bar during first-half stoppage time. They did reduce the arrears in the 56th minute when Sam Jones teed up Kevin Dawson for Cheltenham's first home league goal of the season. 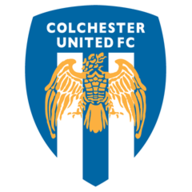 But they could not find a leveller and Pell added Colchester's third from the spot after Broom brought down Sammie Szmodics in the 88th minute.